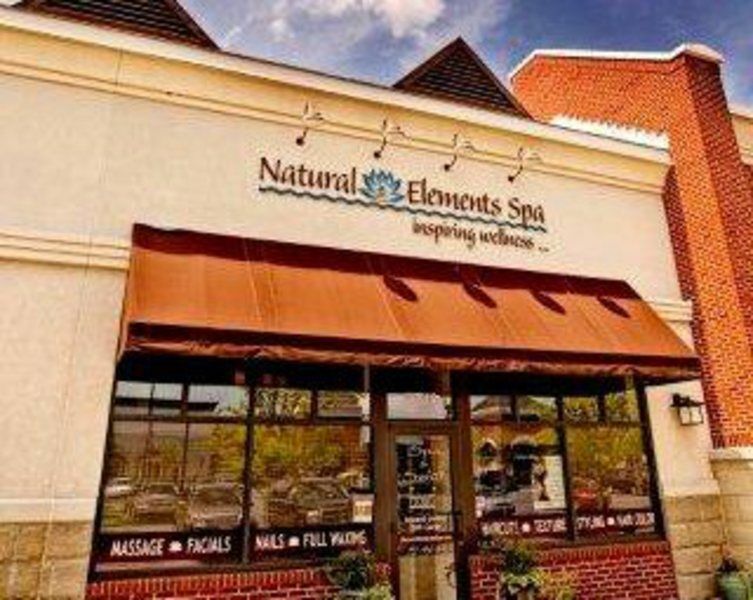 Natural Elements Spa & Salon is unmatched in the area of Quality Service, Beautiful Ambiance, and has been voted "Best of Chesapeake" for 11 years! 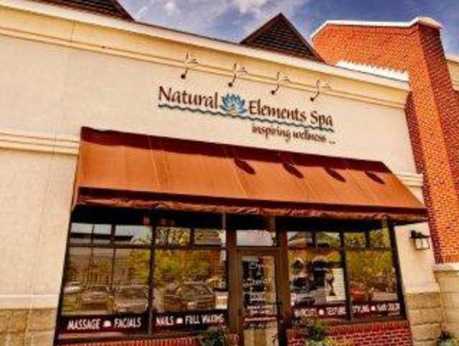 With a talented and professional staff providing exceptional beauty and relaxation services such as hair, makeup, nails, skin, and massage services. Wedding Day Services both in-spa and on-site as well as bridal and bachelorette parties are available. Our unique spa and salon experience will leave you looking and feeling your best. Allow one of our attentive spa professionals to guide you through an exceptional spa experience today. Monthly specials and a detailed listing or our services are available on our website.